We make your Dream Garden come true! 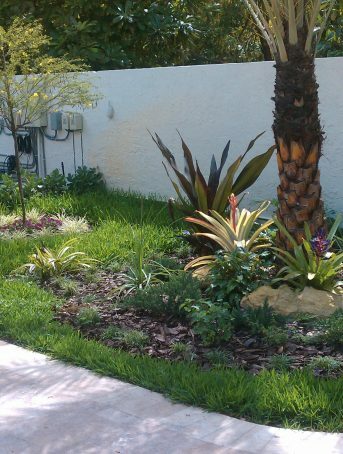 landscaping business servicing both commercial and residential clients. 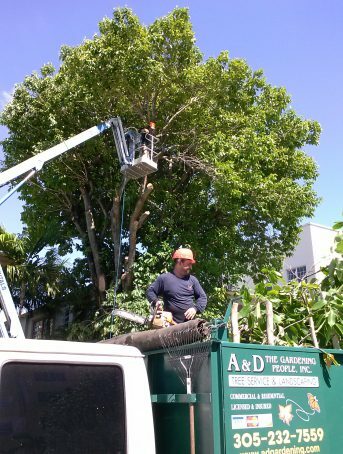 Transplanting, trimming, selective pruning, sanitary clean up, health treatments, hurricane preparation, cutting and stump removal. We are certified to do jobs that require extra caution such as working near electric power lines. From regular to deep clean ups, as well as removing seeds or fruits. 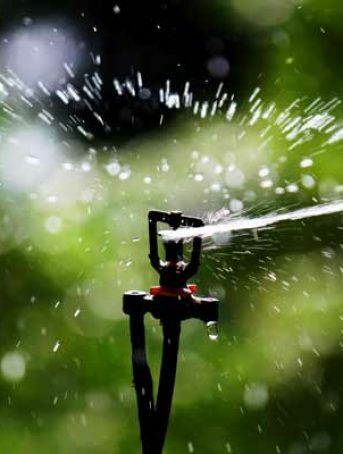 From: wells to the sprinkler heads, maintenance, repairs and new system installations. You name it, you’ll get it! 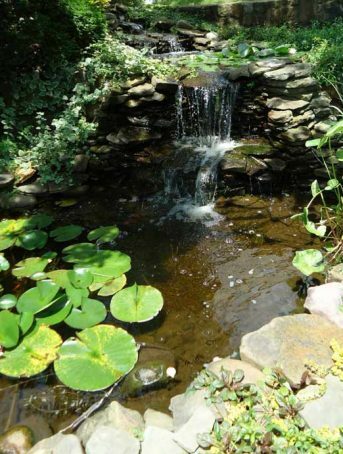 From small fish ponds to big cascades or lagoons with bridges, benches, new trees, art or anything you can dream of. We are able to create a natural ecosystem with a fine landscape surrounding that you, your loved ones and friends will undoubtedly enjoy for years to come. As a classic, natural stones will never be out of style. But if modern is your style of preference, we’ll get it done! 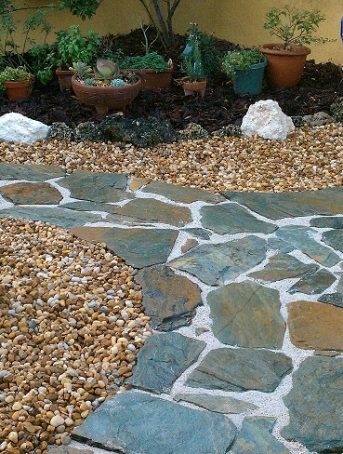 We will create any style of garden you want: Japanese, English, Medieval, Hardscape, Zeroscape, Contemporary, Combination, butterfly and bird gardens (Yes! 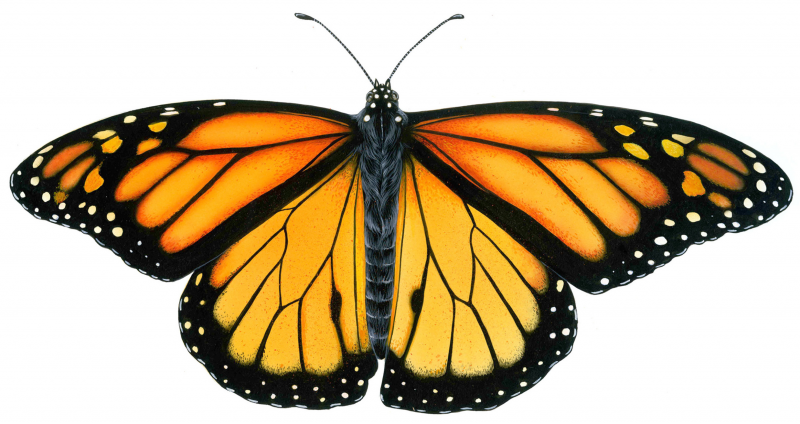 We will bring real butterflies to your garden, even hummingbirds! ), interior planting decorations (using real plants), Marine, and Tropical Landscape. We install a variety of lighting systems to your new or existing garden. Music can be added using “stone-like” speakers that will blend into the landscape. You could be part of our landscaping team, if you have the extra time. 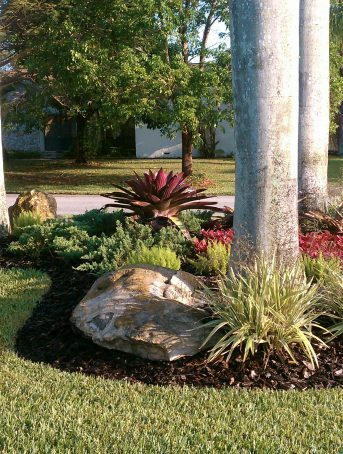 Join us to create your landscaping project. 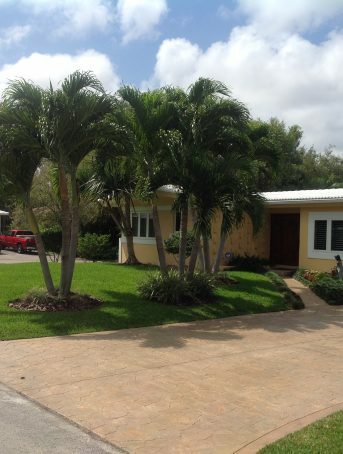 At a very reasonable rate we will do the mowing, edging, hedging, blowing, raking, Irrigation system inspection, pest and weed control, trimming or hand clipping of shrubs & bushes. All will be performed as necessary to keep a balance on the entire garden as you desire. Lower branches of the trees will be kept trimmed 8’-10’ high. Palms will also be maintained (as long as they could be reached from the ground) by removing their seeds and dead leaves on each scheduled visit. We will provide you with the best quality service. Our main goal is obtaining your complete satisfaction.